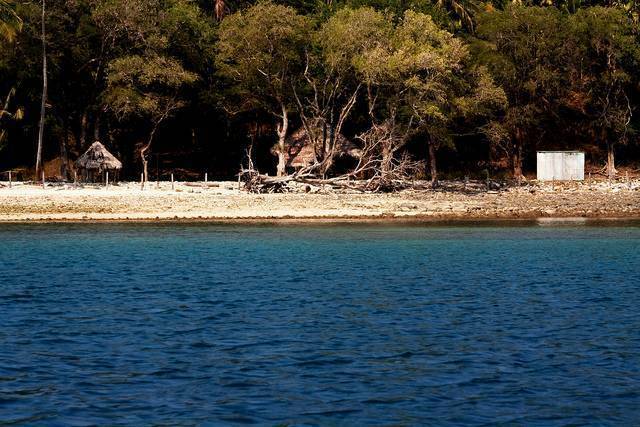 A journey of 15- 20 minutes from Jetty of Port Blair, takes you to the North Bay Island of Andaman. The beach here is renowned for its amenities and water sports like snorkeling and scuba diving. Since there are abundant facilities like locker rooms to store valuable things, huts to relax for a while, good restautrants and reasonable rates of water sports, the footfall of tourists in North Bay Island is very high. If interested you can book the 30-45 minutes scuba diving in the jetty itself at the cost of INR 500.